Sip your morning coffee without taking both hands off the wheel in full confidence that even if you drop your drink it won't go all over the car with our personalised CamelBak Forge Travel Mug. 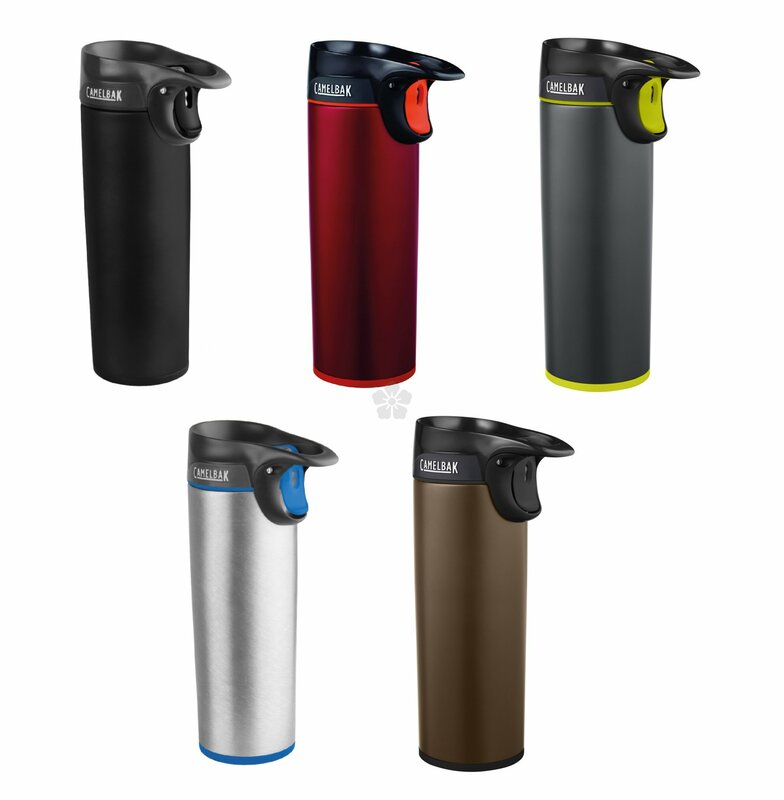 Designed with a one handed self-sealing spout for easy, leak proof drinking either in the car or out in the wilderness. Made with a carry handle and leak-proof closure so you can rest assured that your drink won't spill. Lifetime guarantee from Camelbak. 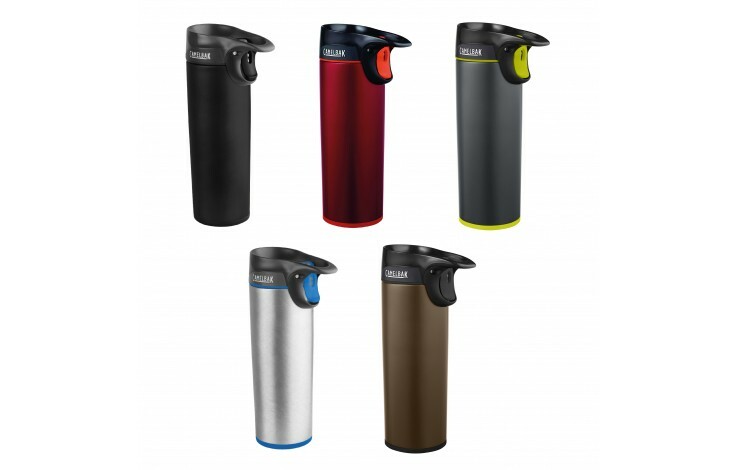 475ml capacity with double walled, vacuum lined insulation capable of keeping your drink hot for up to 4 hours.